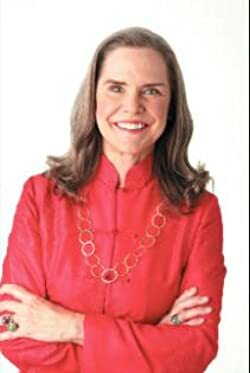 Author of 27 books, Alexandra Stoddard is sought after as a speaker on the art of living the good life. She has inspired millions of listeners and readers with such books as Things I Want My Daughters to Know, Choosing Happiness, You Are Your Choices, and Time Alive. A mother and grandmother herself, she lives in Stonington Village, Connecticut, with her husband, Peter Brown. Please enter your email address and click the Follow button to follow Alexandra Stoddard! From moonlight dancing to sunrise swimming, this book explores the sensuous stories of love experienced by one woman during her twenty-three-year marriage while discussing how she has dealt with the occasional trials and tribulations within the relationship.